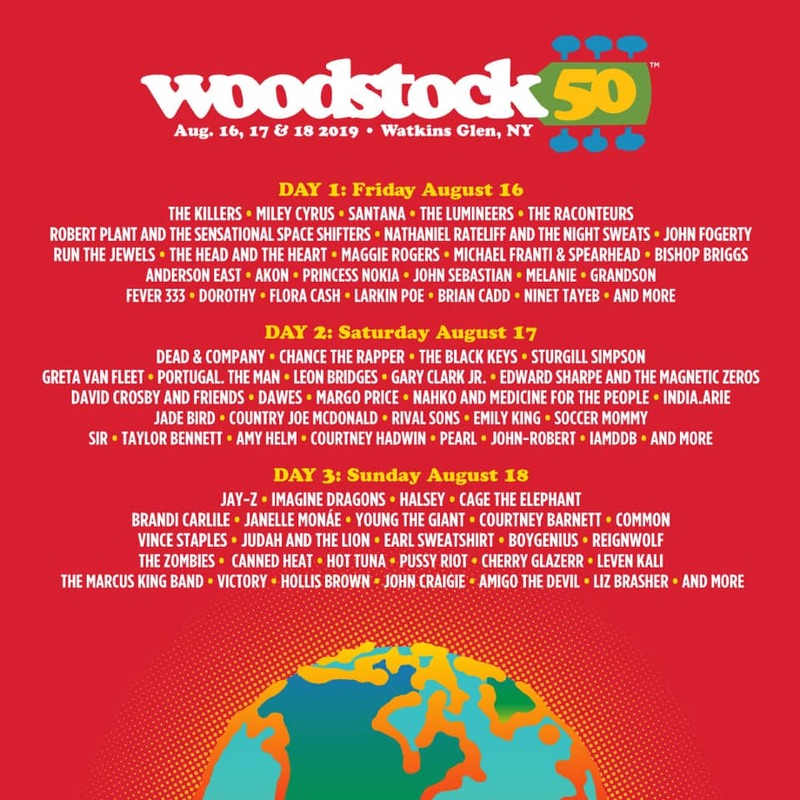 The official Woodstock 2019 lineup is out, and we get it: you’re upset. The 50th anniversary of the single most iconic event of the 1960s isn’t what you envisioned; JAY-Z and Janelle Monáe instead of Jimi and Janis, Miley Cyrus and Imagine Dragons on the same bill as John Fogerty and Robert Plant. It’s strange, and the sudden influx of bands and artists geared towards millennials seems wildly out of place for an event as esteemed as Woodstock’s 50th anniversary, resulting in more than a few conversations with your own peers about how “you can’t spell ‘crap’ without ‘rap'” and Janis Joplin likely “is spinning in her grave” right about now. But here’s the thing. The Woodstock 2019 isn’t that bad – in fact, it’s not even close to being bad. 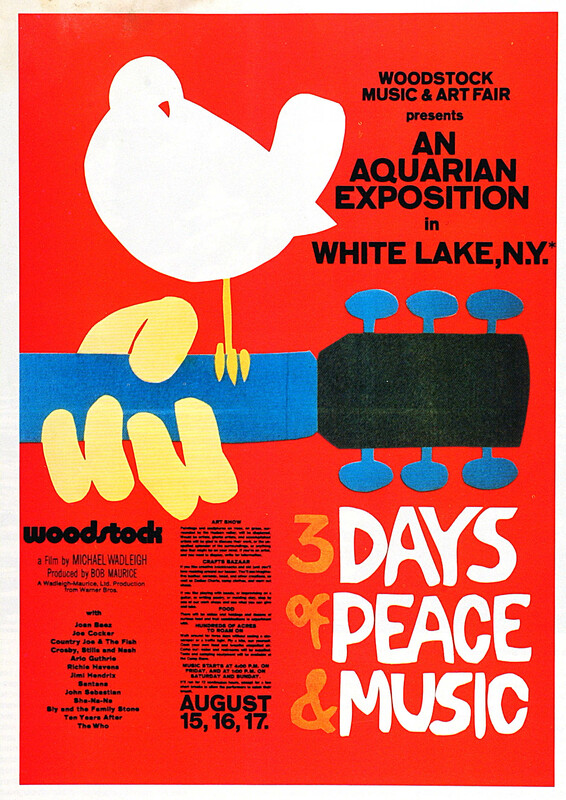 Think back to 1969 and the original Woodstock; it wasn’t a festival designed to only play the things you wanted to hear. It was an amalgam of different artists, sounds, genres, and styles that represented the era at the time, and despite the wide and varied list of entertainers that appeared that weekend you still walked away with some new favorites – or at the very least, a new appreciation for the stuff that wasn’t necessarily your thing. 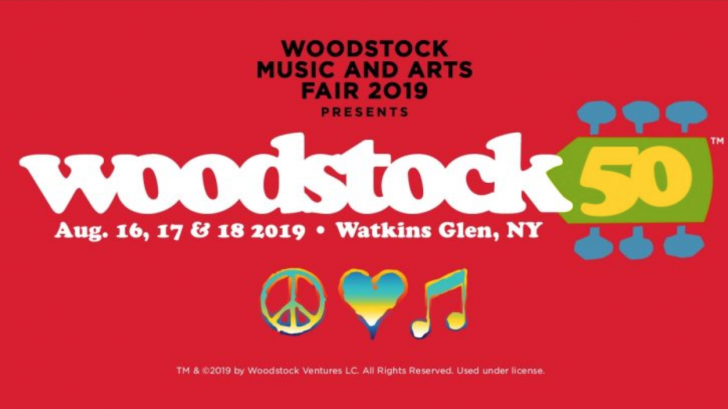 Woodstock’s 2019 incarnation is no different. It’s a representation of the times, tasked with the unique privilege of being able to bridge one of the many gaps currently separating folks; I mean, where else are you going to get to hear Hot Tuna, Canned Heat, and Chance the Rapper at the same time? Sure, bagging on millennials for everything from their style to their work ethic and taste in music is en vogue, just like it was when we were kids and our elders went out of their way to bag on us at every turn – but the fact that they’ll be turning out this summer to rock out alongside you to not just their favorite acts but some of yours, too, means that there’s a chance to connect and honor Woodstock and its time honored spirit of sharing. Sharing music, sharing experiences, sharing perspectives on the world that differ from your own – why else do you think half a million people turned out that weekend? Trust me, the drugs were not good enough to warrant the insane traffic into Woodstock, the mud, and sleeping in tents in New York heat for three days. Janis Joplin isn’t rolling over in her grave any more than it’s an ‘atrocity’ for these artists to share the stage with the legends who paved the way, and the world won’t end if Santana, Jay-Z and Princess Nokia play the same festival. Besides, it could be worse: it could always be Woodstock 1999.